I think that we can all agree that indoor fireworks are a really bad idea. Add to the equation that they are bought from Poundland/Dollar General and you can only imagine what a recipe for disaster we have on our hands. At Feral Cooks we love anything that comes with a hint of danger, but have to wonder about the wisdom of igniting fireworks indoors. What does this have to do with cooking? 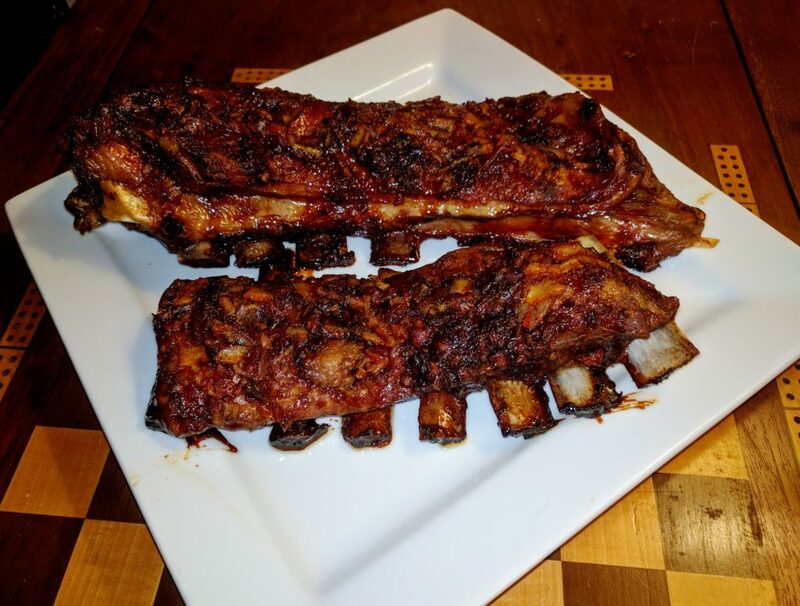 Well, I am a big fan of BBQ – especially of ribs. I have a digital smoker for micro-precision of my smoked meats. BBQ and fireworks should both take place outside. Anything else is to risk a kitchen meltdown. However, I live in Oklahoma where even townies like me are expected to know my way around a smoker. Karl, on the other hand, is an urbane urbanite! He lives in a penthouse and – until the move across the hall to an apartment with a balcony, does not have any outside real estate upon which to BBQ. He seems to be limited to dishes like Tea Smoked Scallops, which you can cook on a stove-top and still taste delicious. 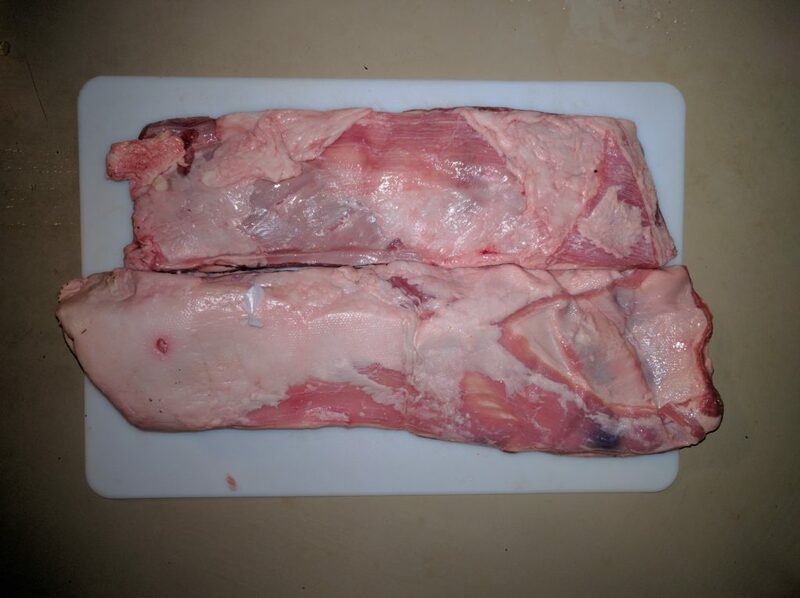 However, meats with a reasonable fat content cannot be smoked indoors and so a method needs to be found where the smoke is replaced by another flavor, but the slow cook-time duplicates the fall-off-the-bone BBQ technique. Think US BBQ vs. Chinese BBQ. It is all in the method. 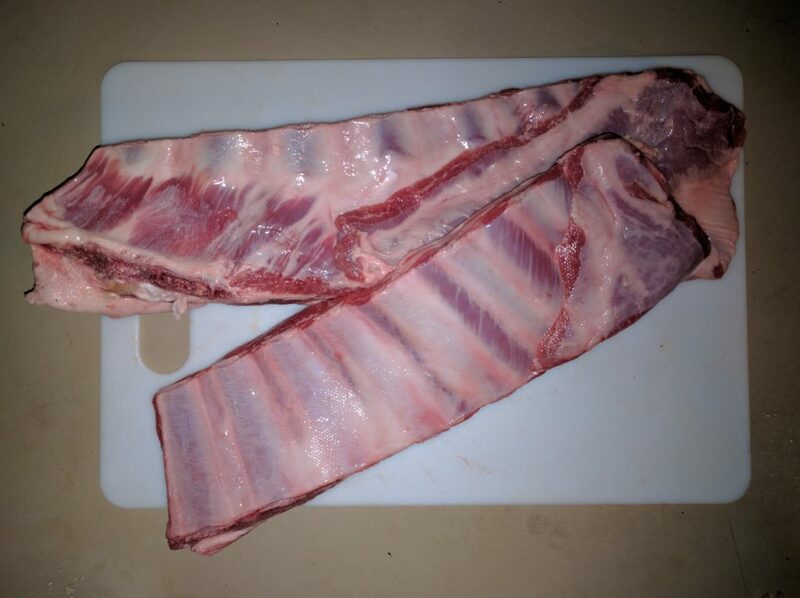 I am going to make Lamb Ribs, but the method is the same for pork or beef – only the length of cooking is adjusted to suit the size of the protein used. 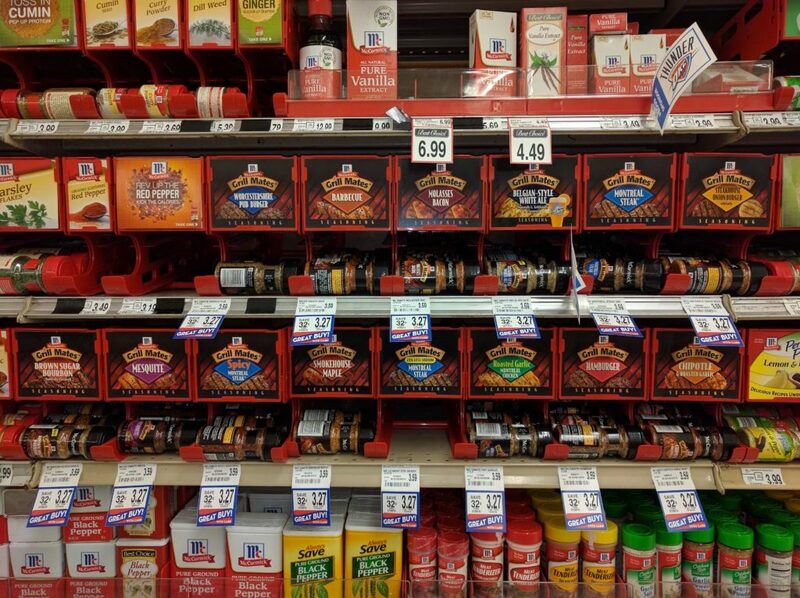 There are a lot of “helper” spices out there. The following recipe is just a guideline. Play with the helpers to get the flavor that your taste-buds crave! Charlene taught me this method. She was working as an English language teacher in Japan and knew that her days as an ex-pat were numbered. So, during a break between semesters, she headed to Denver to take a course in household and kitchen management. 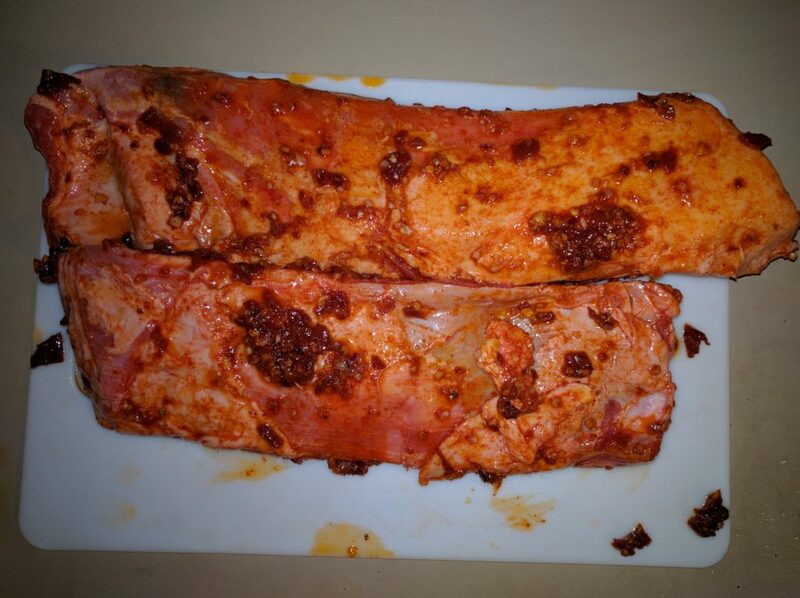 I am not sure quite how much stayed with her, but she came back to Japan with this surefire method for cooking ribs and it goes like this 1-2-3 – Marinade-Bake-Baste. Yup, easy as that! 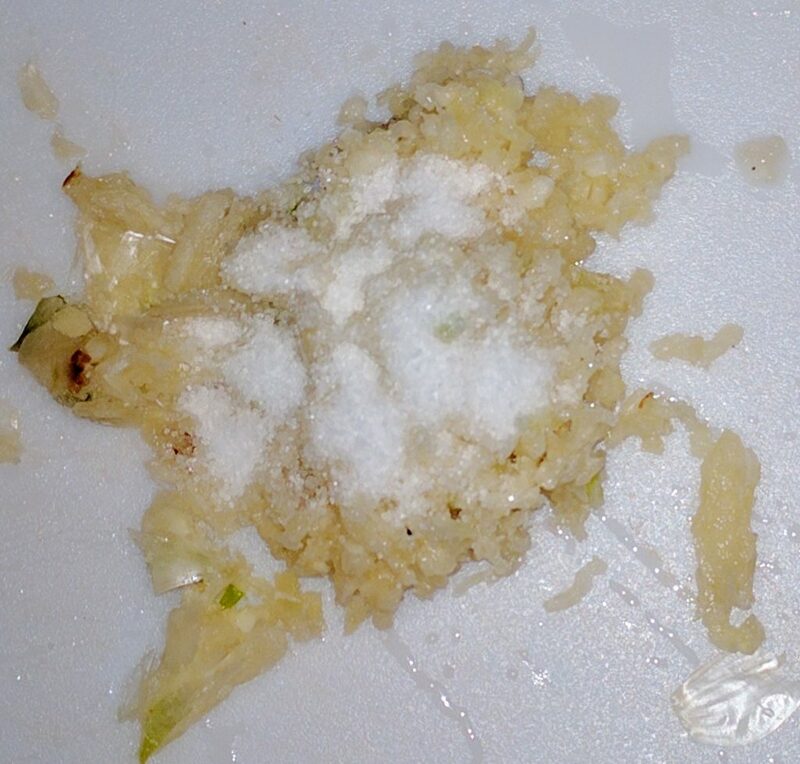 Some of the best food can be made with the stuff that most people throw away. Don’t be afraid to try something new. 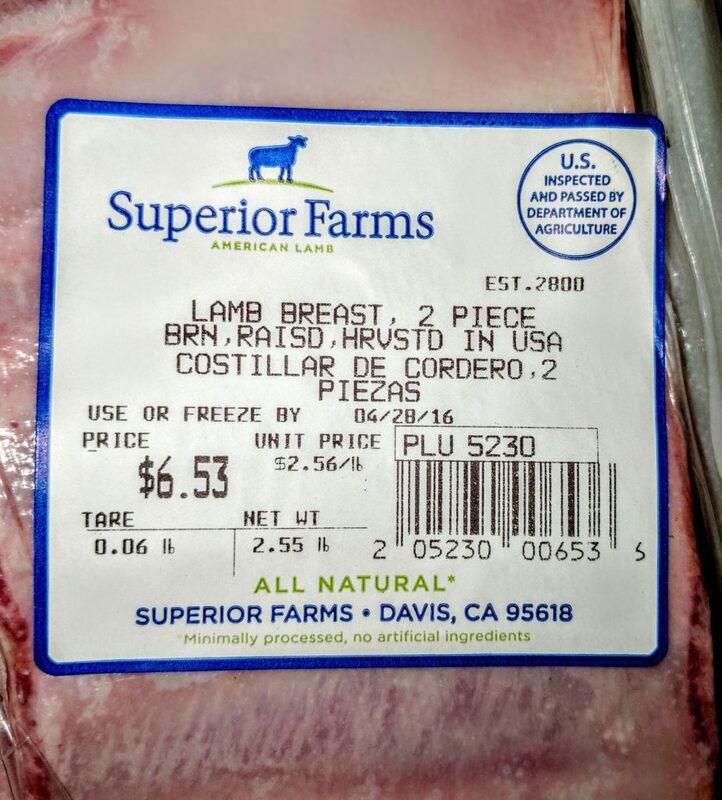 So, substitute cheap lamb for cheap fireworks and let’s get these things rubbed with marinade and see what happens!. 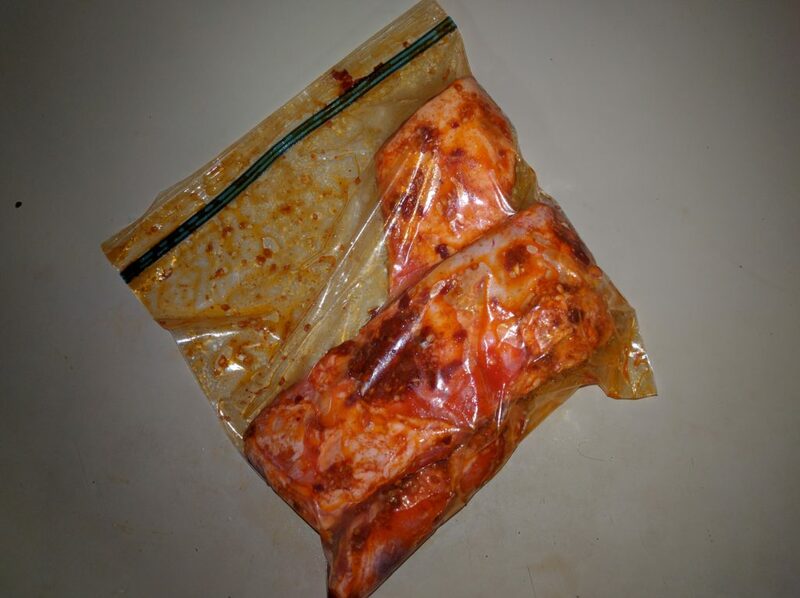 Mix marinade ingredients, rub into lamb ribs and place in fridge in sealable bag for 8-16 hours. There are foods out there that have magical interactions with each other. 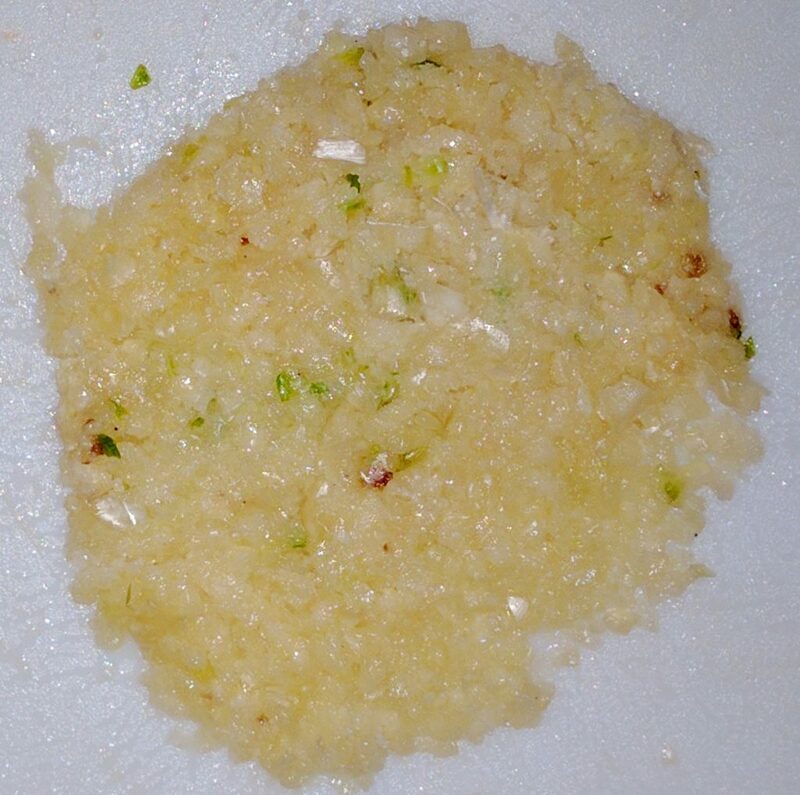 As a kid, my mother used to mash a banana with sugar for a quick and easy dessert. When you mash the two together, the banana gets soft and mushy. The same is true when you add salt to garlic. Try it. It works. 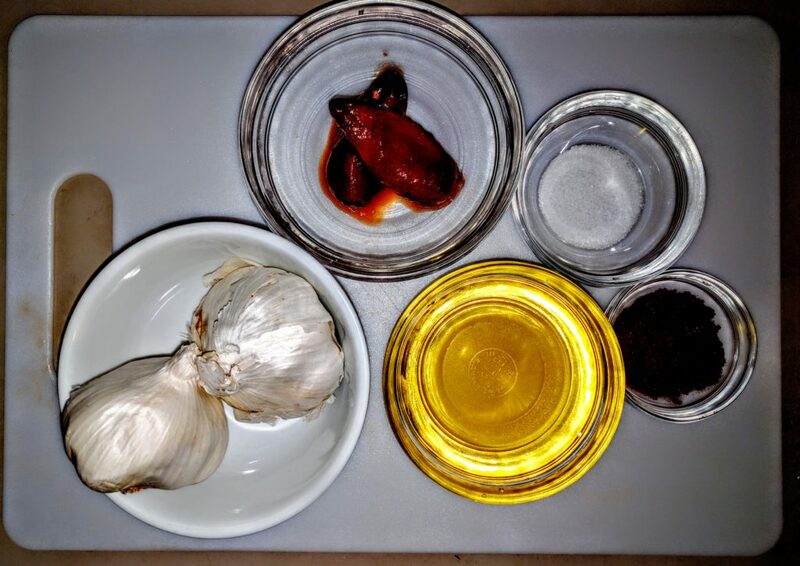 All of your spices mixed with your choice of oil. Bring meat to room temperature and place on roasting pan. 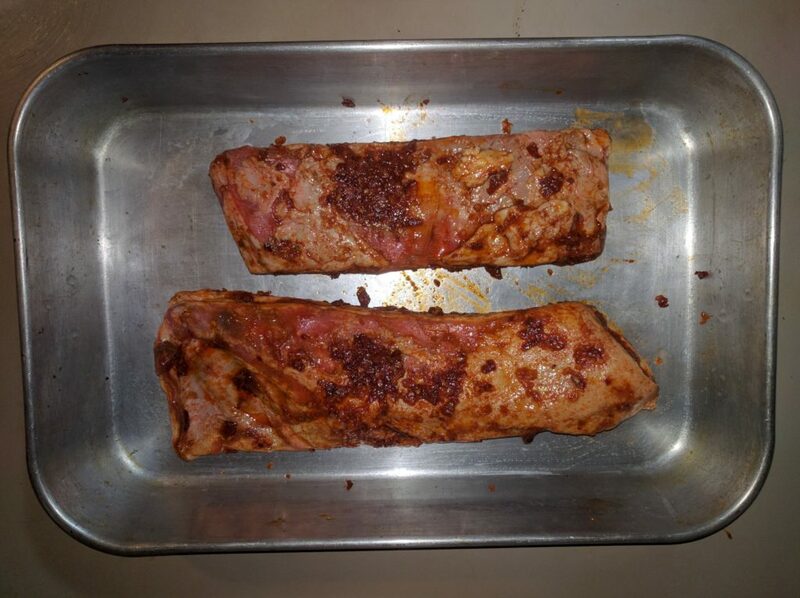 Cover with aluminum foil and bake at 325 degrees for 90-100 minutes. 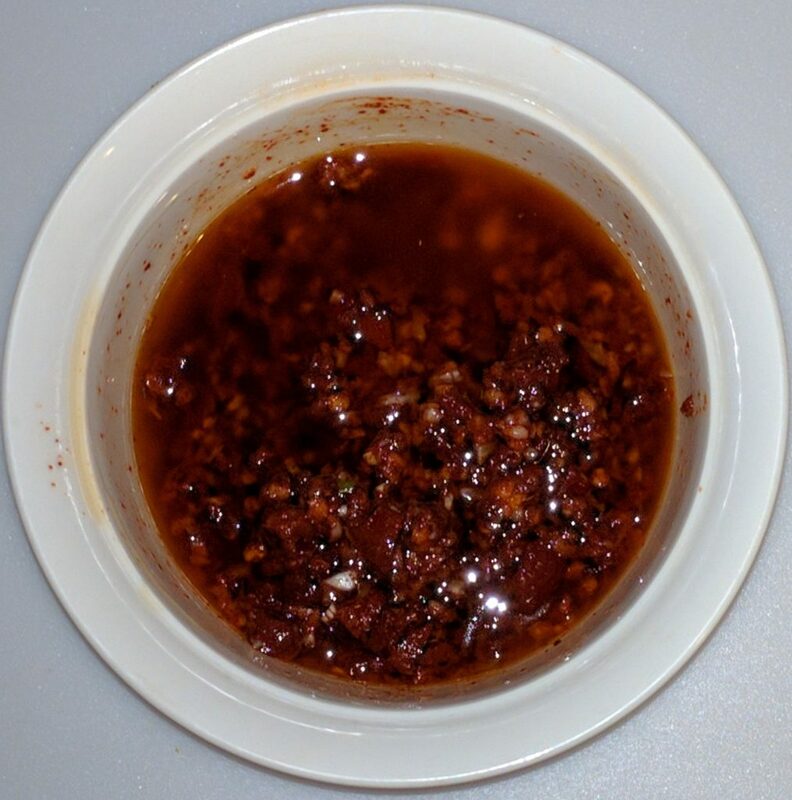 Mix 1 C Orange Marmalade With 1/2 C Balsamic Rice Wine Vinegar & 1/2 C Soy Sauce. 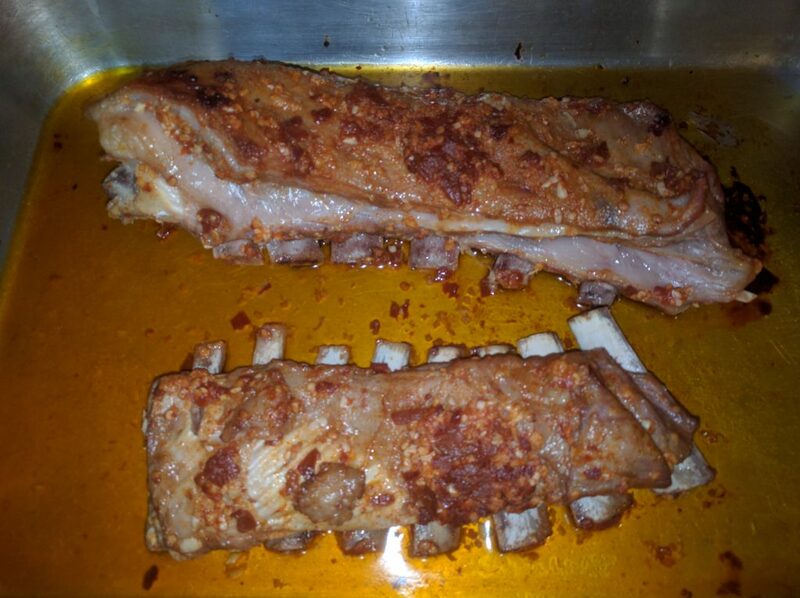 Remove foil and baste ribs with mixture. Baste every ten minutes for the next 60-90 minutes. This was my lunch the next day. 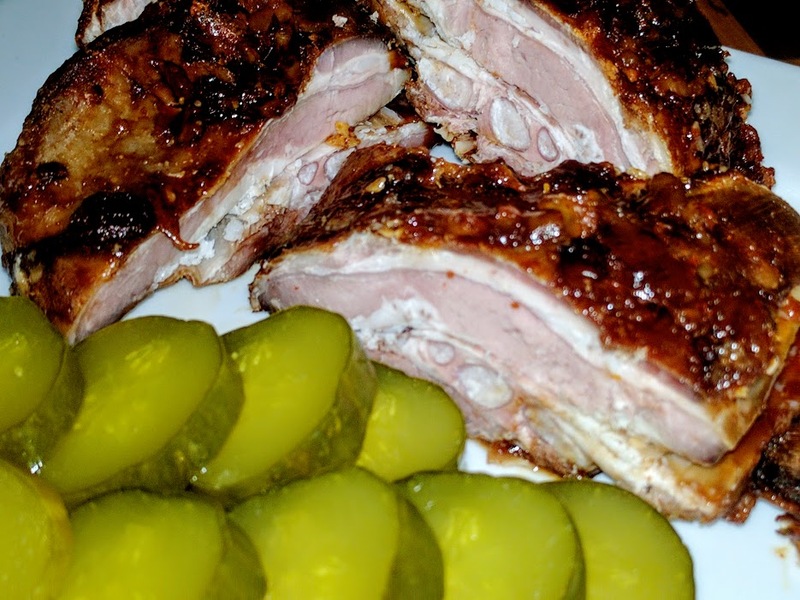 Pickles n ribs!